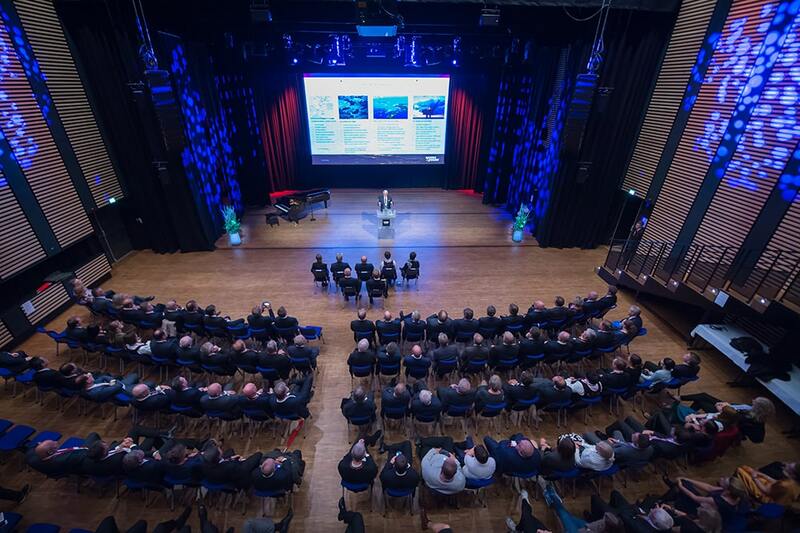 September 21st was an important milestone for Waves4Power, their sponsors, investors, development partners and the local community. 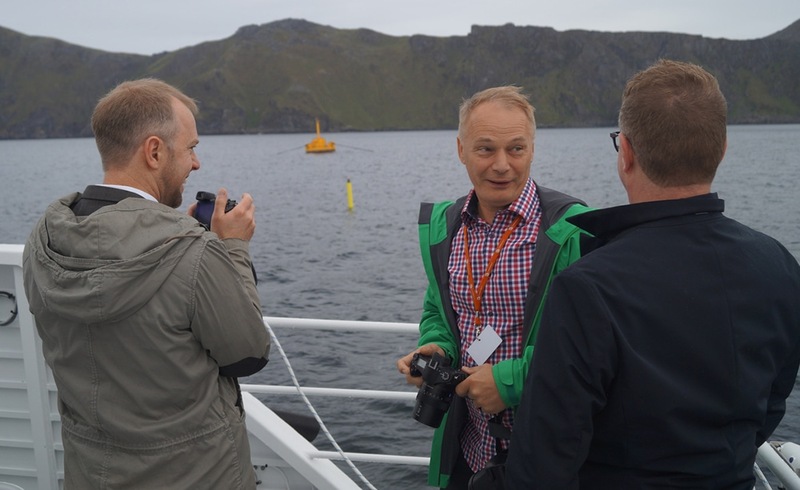 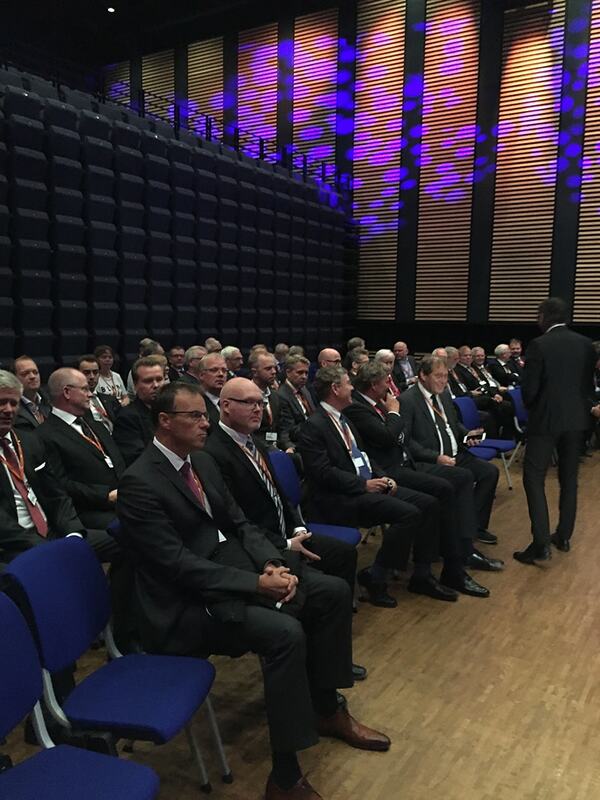 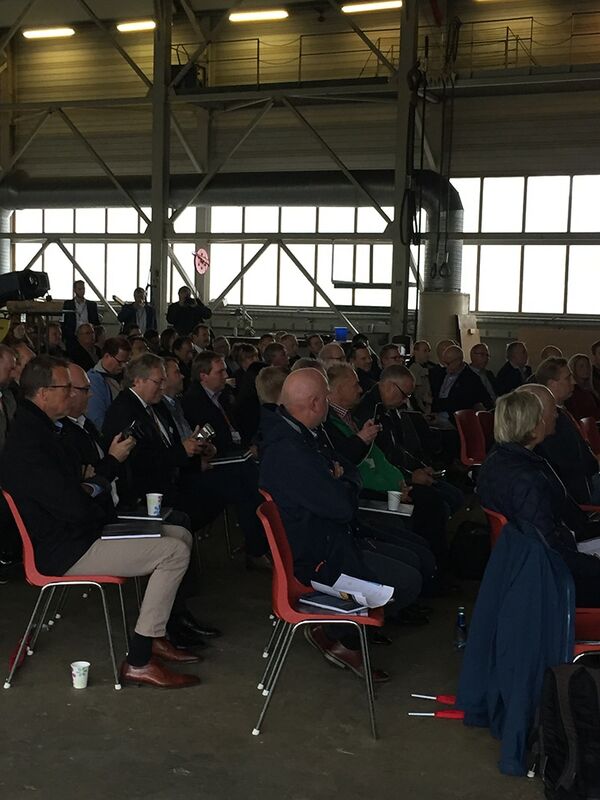 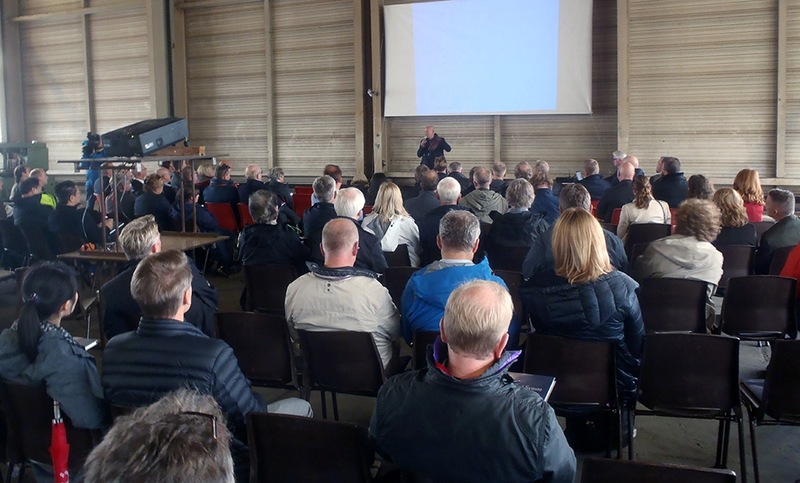 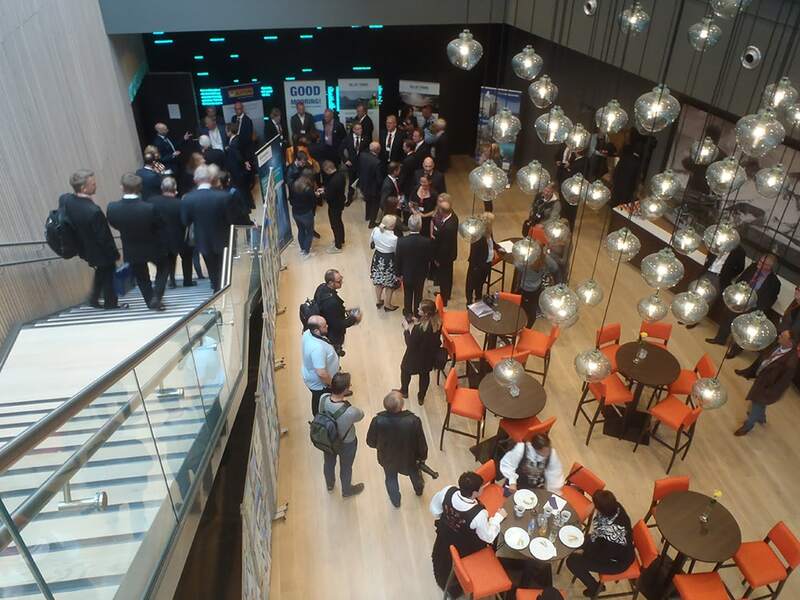 Attendees enjoyed a day of seminars and presentations by partners at the Fiskåholmen shipyard in Vanylven, in Møre og Romsdal county. 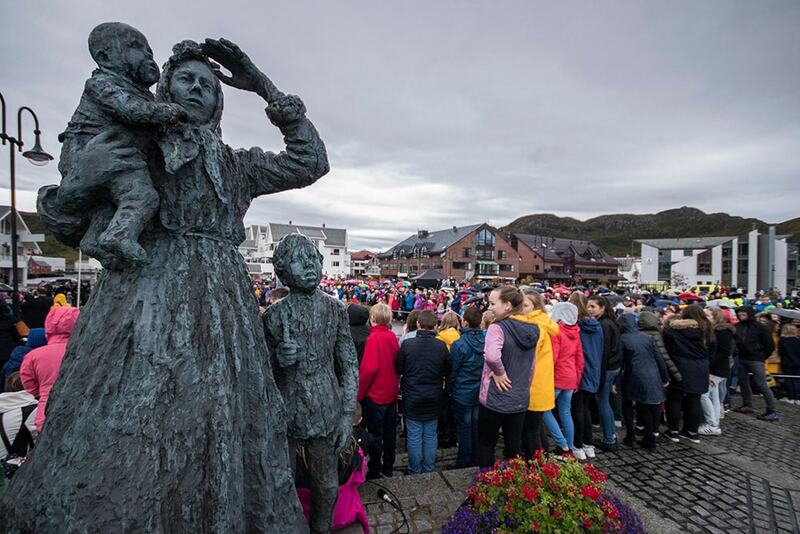 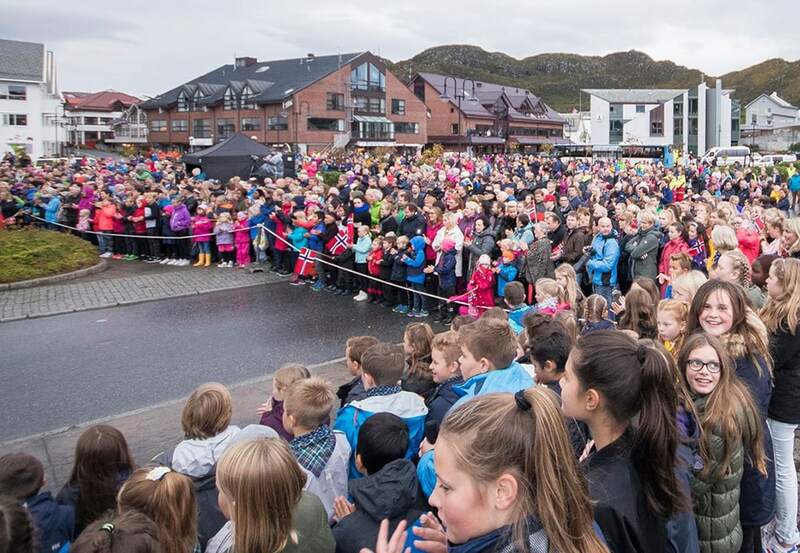 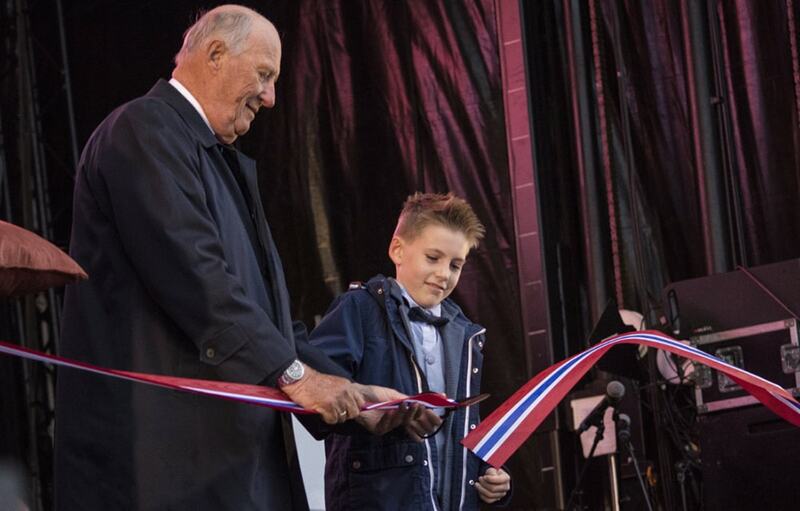 HM King Harald V of Norway attended the event, taking a boat ride and visiting the WaveEL buoy in action, as well as cutting the ribbon of our official opening in the market square close to the harbor of Fosnavåg, in front of an enthusiastic crowd of a couple thousand people.